Being charged with a criminal offence can be a worrying and stressful time. Don’t risk your future by going it alone – call one of our Broadmeadows traffic lawyers and get excellent legal representation now! Our Broadmeadows lawyers are dedicated professionals who use their many years of experience to represent clients professionally and effectively. 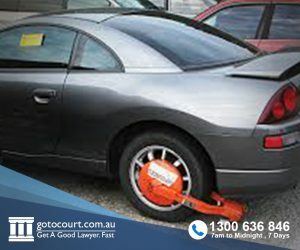 If you’re going to court in Broadmeadows soon, we can help. Give our team a call today to discuss how our Broadmeadows Lawyers can help you.